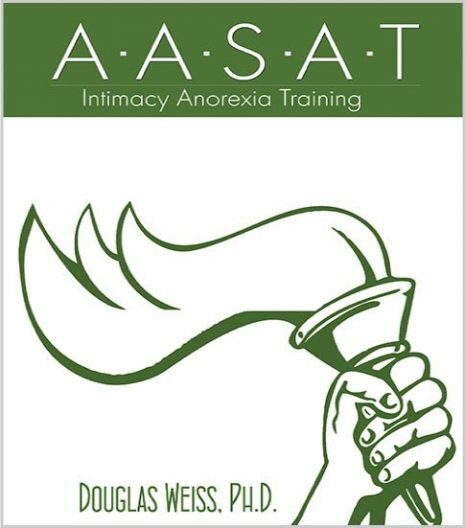 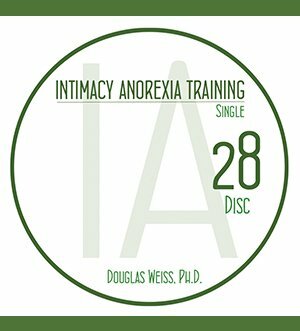 IAT 28 – Single DVD is the 28th DVD from the AASAT Intimacy Anorexia Training Course. 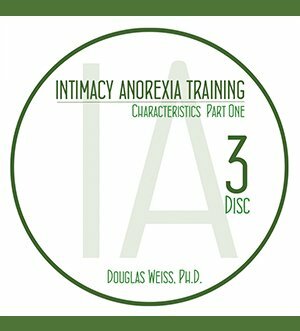 It talks about singleness and how to live the single life after intimacy anorexia. 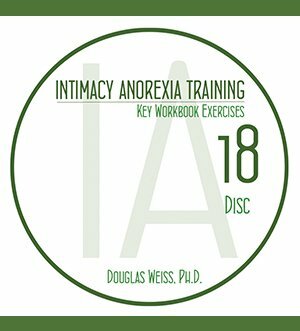 IAT 28 – Single DVD is the 28th DVD from the AASAT Intimacy Anorexia Training Course. 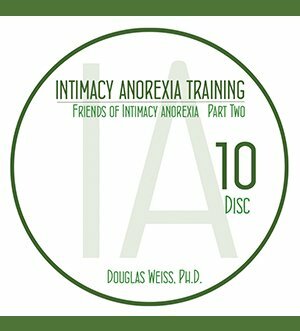 It talks about singleness and how to live the single life after intimacy anorexia. 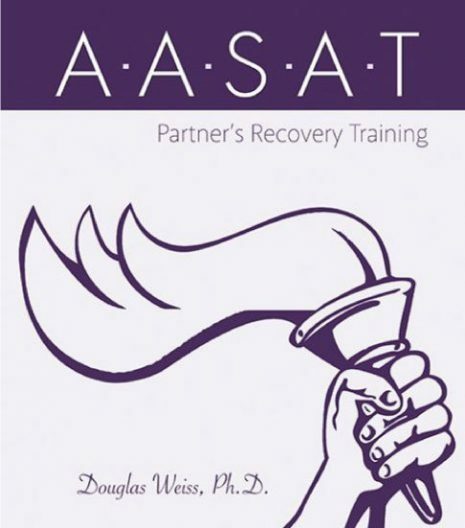 Dr. Weiss single includes 3 groups of individuals in the singles group: divorced, separated, and never married. Dr. Weiss talks about how to help with clients who are divorced due to intimacy anorexia, how to establish boundaries in dating, separation behaviors, dating protocols, social media boundaries, and other dating topics.